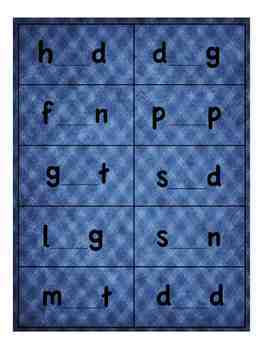 My students always need more vowel sound practice. 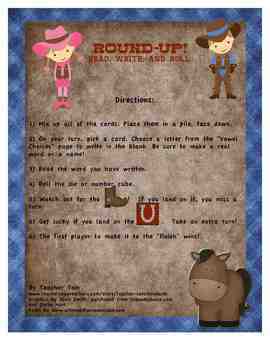 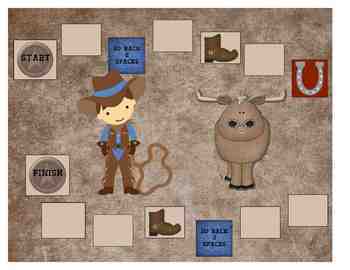 So, I created this western-themed game as a fun way for students to practice short vowel sounds during small group reading instruction, at the literacy center, or as a take-home activity. 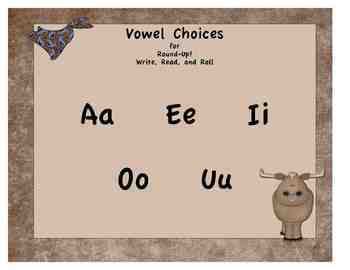 It comes with a directions sheet, a 2-page game board, a "vowel choice" sheet, and 30 fill-in-the-blank CVC word cards with missing vowels.